Electrification option reportedly in the works. 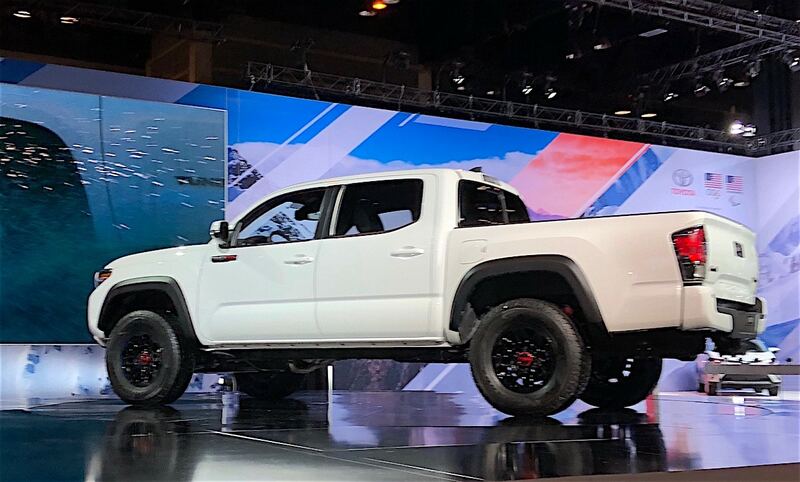 Toyota is updating the midsize Tacoma for 2020, and showed off a TR Pro edition in Chicago. 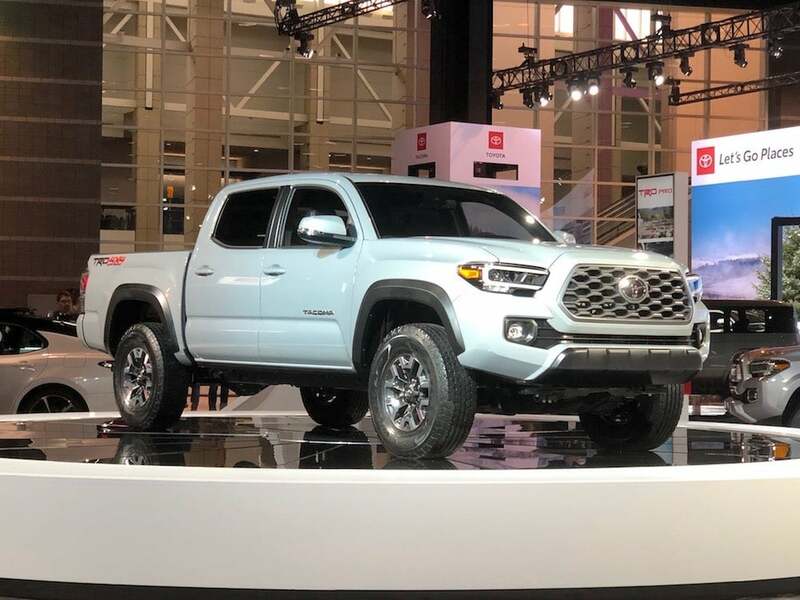 Both of Toyota’s pickups, the midsize Tacoma and the full-size Tundra, are due for major overhauls early in the coming decade. Now, it seems, the next version of both of those trucks – and possibly the Sequoia SUV, as well — will share a common platform. The automaker is working up a common architecture, internally codenamed “F1,” according to a report in Automotive News and confirmed by TheDetroitBureau.com’s own sources. It is likely to be ready to go by late 2020. The move would echo what Toyota is in the midst of doing in other areas of its line-up. The launch of the fourth-generation Prius hybrid brought with it the debut of the Toyota New Global Architecture, a flexible architecture that eventually will underpin a vast array of passenger cars and crossovers. Adopting a single, flexible architecture would surprise few in the industry. In decades past, manufacturers relied on unique platforms for different models, especially those of different size and duty cycles. These days, however, they are turning to communized architectures that can be stretched or shrunk, raised or lowered, narrowed or widened. The Toyota Tundra has undergone only minor updates since the current platform debuted in 2007. That doesn’t mean the underpinnings are always identical. The new Jeep Gladiator borrows extensively from the platform developed for the Wrangler, but the pickup required a number of modifications, among other things, to handle its added payload and towing capacity. The move would make it easier to produce both products at the Japanese automaker’s San Antonio assembly plant, for one thing. The timing of the project appears to suggest that we’ll see the F1 platform unveiled in 2020, according to Automotive News and our own sources. Since the big Tundra hasn’t had more than a minor refresh since 2007, it would likely be the first model to use the new architecture. 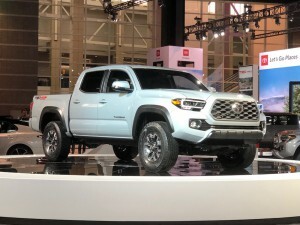 The smaller Tacoma, which is getting a slight update for 2020, would likely follow a year or two later. 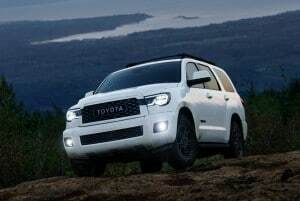 The Sequoia currently relies on the same platform as Tundra and could also use the F1 architecture. 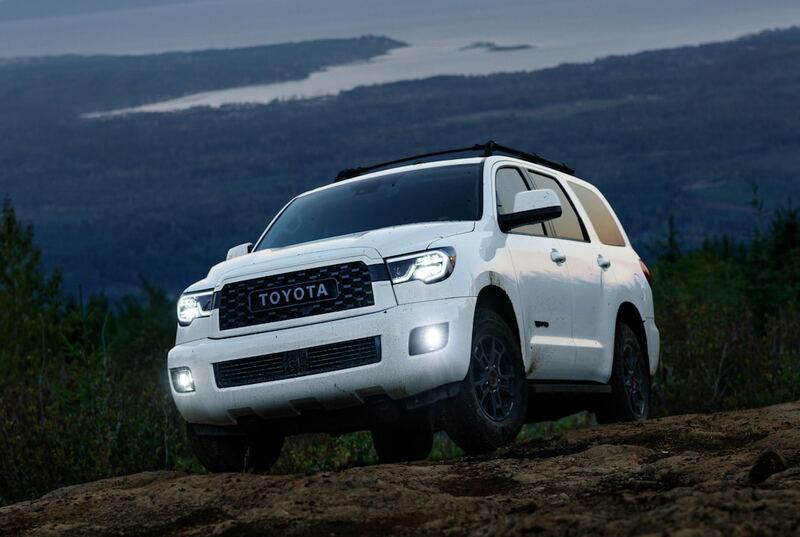 The new platform would have the flexibility to handle other products, meanwhile, such as the Sequoia which has itself been using a modified Tundra platform in its current incarnation. As with most new architectures coming to market in the next decade, Toyota will have to plan for far stricter emissions and fuel economy standards. The F1 platform is believed to have some form of electrification built-in. That would likely mean space below the floorboard for at least a modest-sized battery pack. How far Toyota will go is uncertain, however. The company was an early proponent of hybridization and could opt for a “mild” system, such as the one now offered on the Ram 1500, or go for a more conventional hybrid drive. But with Tesla and Rivian – never mind Ford and General Motors – talking about full battery-electric drive options on future pickups, Toyota may be reserving space for that sort of package, as well. This entry was posted on Tuesday, April 9th, 2019 at and is filed under Automakers, Automobiles, Business, Pickups, Ram, Toyota, Trends, U.S./North America. You can follow any responses to this entry through the RSS 2.0 feed. You can leave a response, or trackback from your own site.